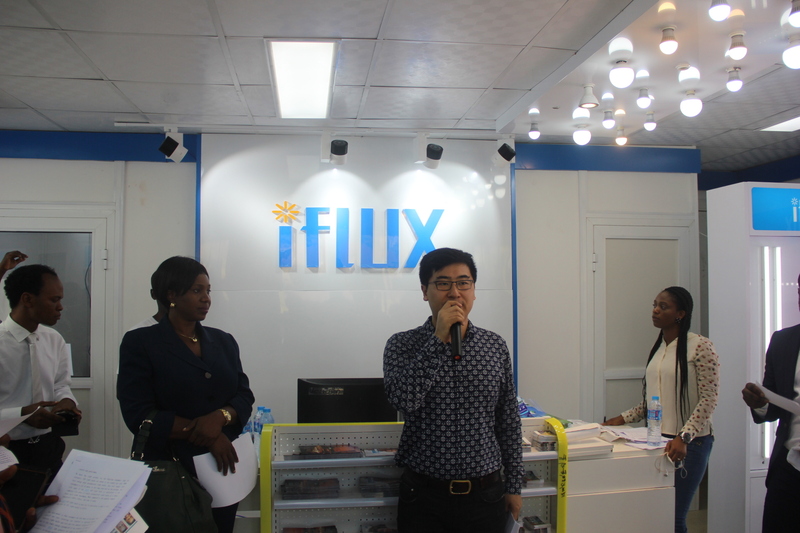 iFLUX, Lagos with an array of eccentric, top-of-the-range LED lighting products nestled on the shelves of its warmly lit Victoria island outlet, the iFLUX brand has opened its second brand experience and retail center in Lagos on Monday, April 18, 2016. 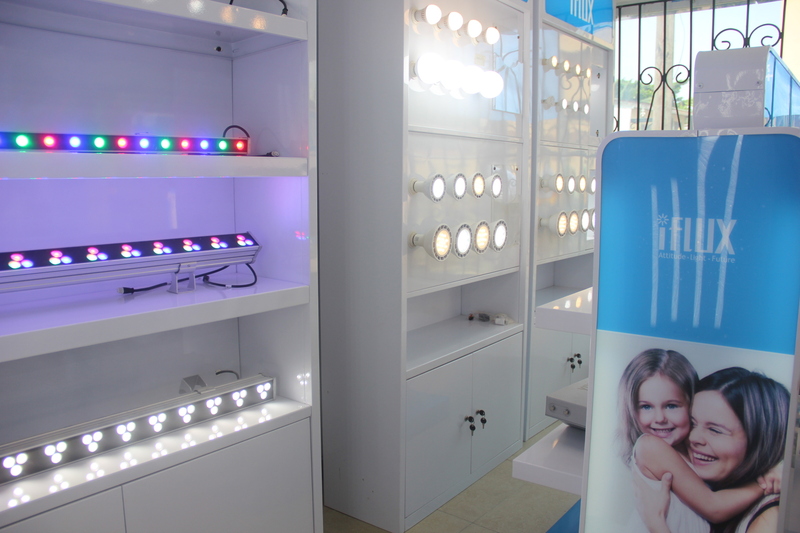 In the world over, the Light Emitting Diode (LED) technology used in lighting appliances which is considered to be an eco-friendly and a sustainable lighting alternative has been adopted by global top light brands in marketing their next-generation office and home lighting appliances to local markets across the globe. 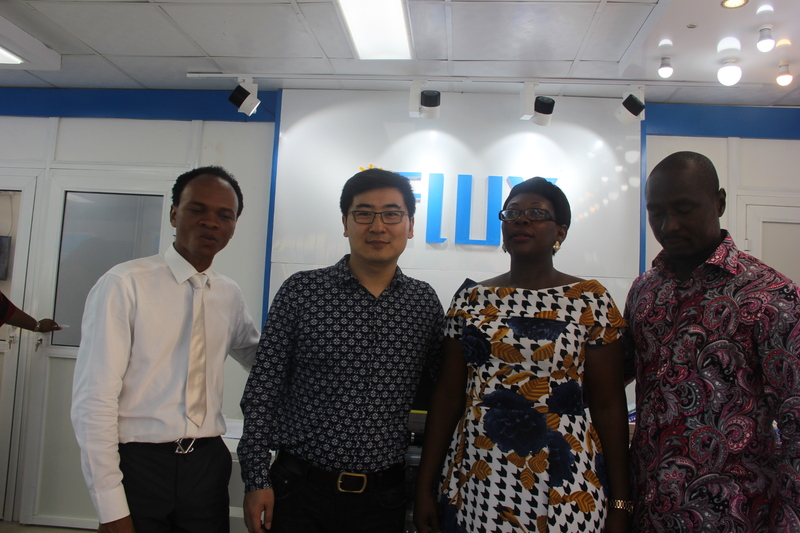 This ‘clean’ energy and money saving LED lighting technology adopted by iFLUX markets the brand’s top grade light appliances in the Nigerian market and it is aimed at phasing out the longstanding and often energy wasteful incandescent and fluorescent lighting competition in market. 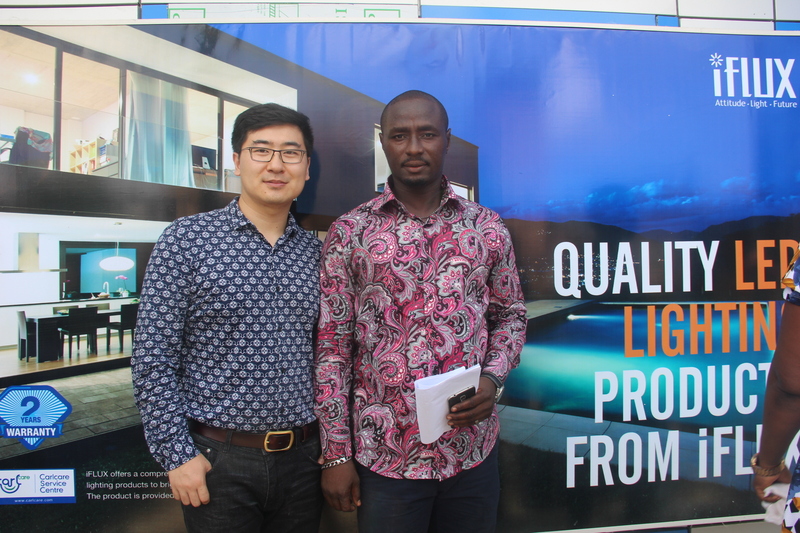 For a long time, Nigerian homeowners and real estate companies have been in search of a reputable light brand that offers affordable yet top quality LED lighting products across range, which have longer life span, save money and come with product warranty. 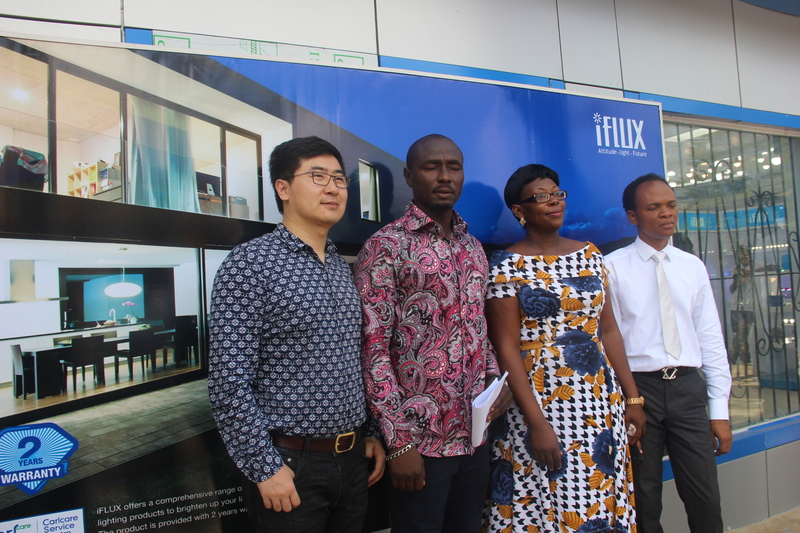 The iFLUX brand, with the opening of its second store at 20 Idowu Martins, Lagos, plans to put in place for eight (8) more stores across the state, believes it fits the description. 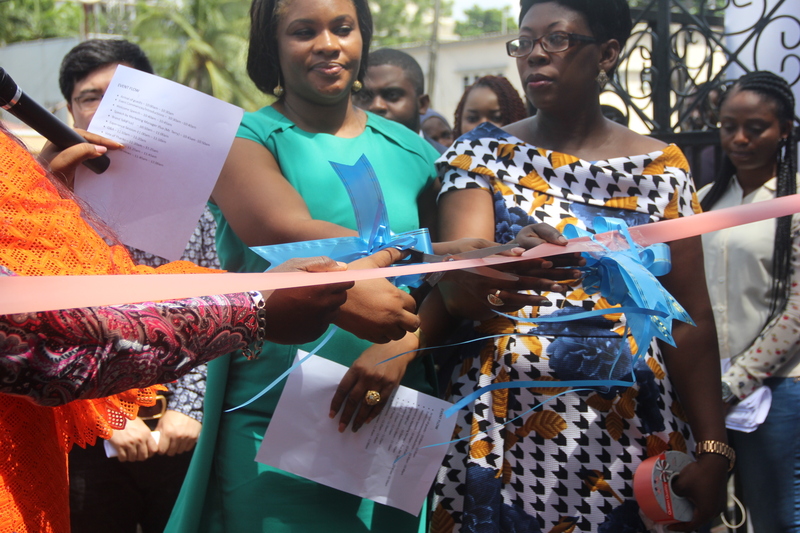 “We have proven to the market the high quality and our commitment to quality assurance. 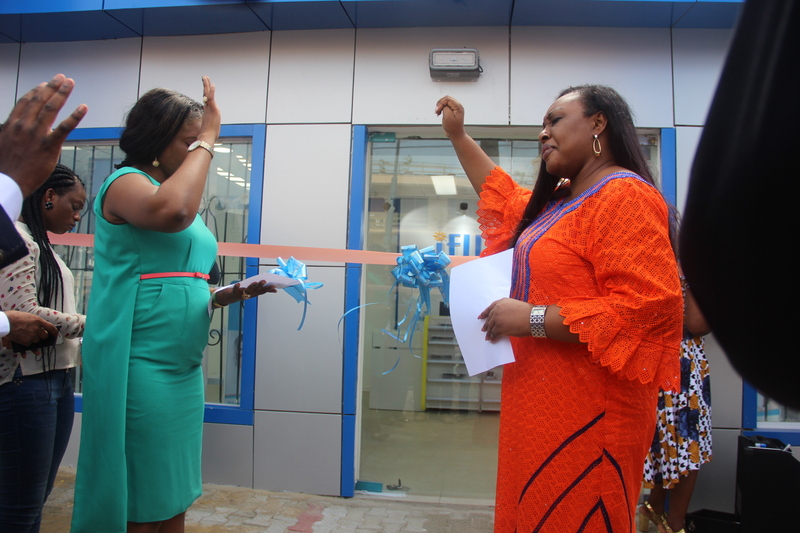 For instance, the eighty eight (88) solar-powered streetlights installations in Ikeja computer village of ‘Light up Ikeja’ Community Social Responsibility project by TECNO Telecoms limited are iFLUX products. 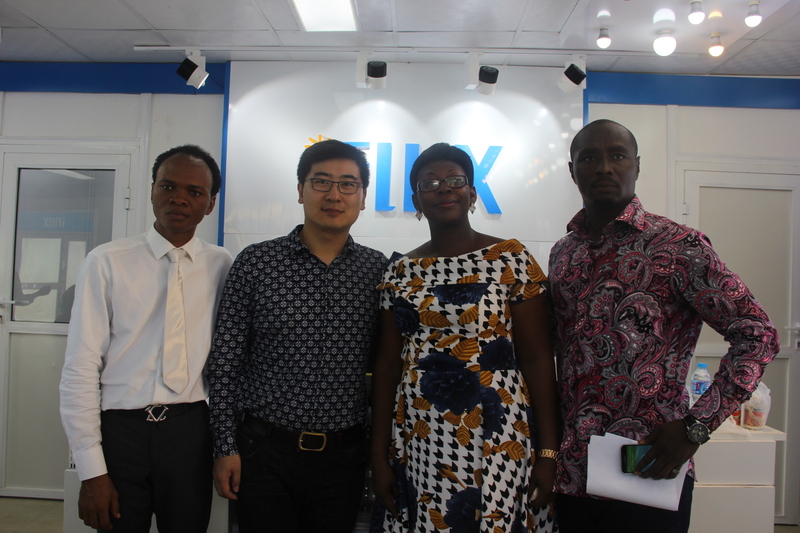 As we speak, those LED streetlights are fully functional; there are no glitches and each one of them has a warranty of two years, within this period, iFLUX will be responsible for fixing or replacing any of the streetlights that show factory faults,” Lee says. 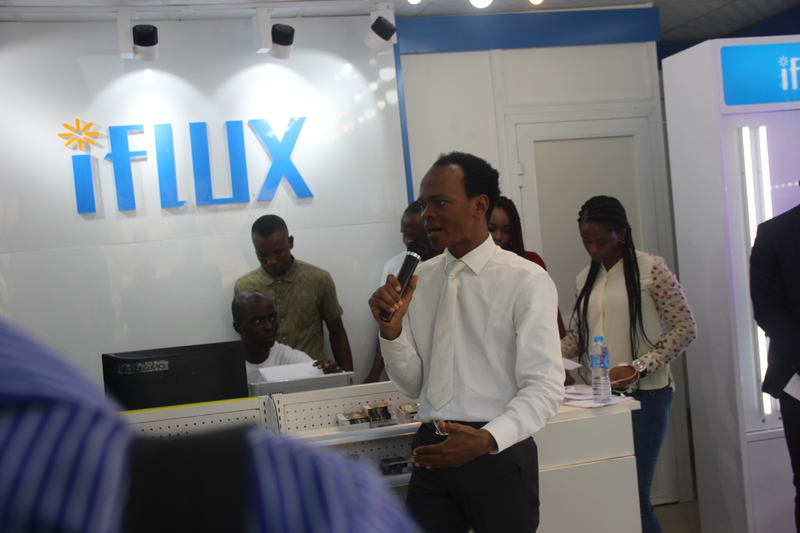 Speaking on the long life span of iFLUX LED products, the Managing Director, iFLUX LED Nigeria, Victor Okpaluku said on a three hours daily use, the life span of one iFLUX LED light bulb is equivalent to the combined life spans of twenty (20) incandescent bulbs. 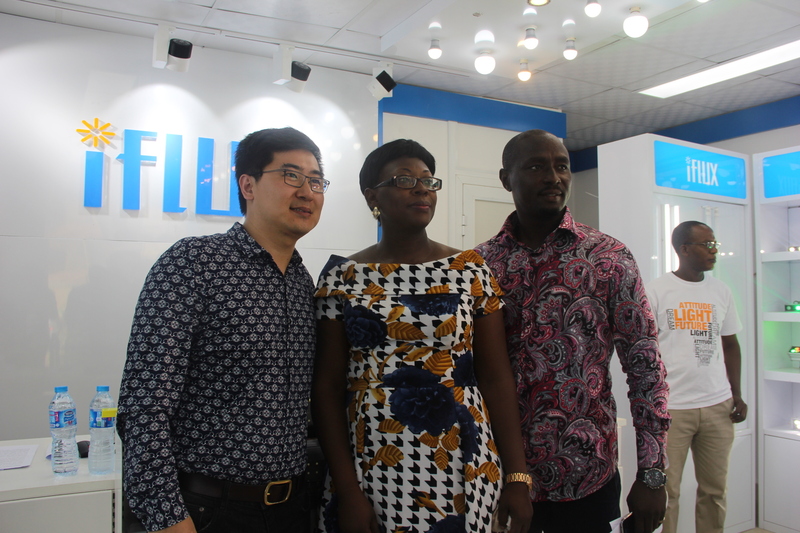 “iFLUX products saves up 80% of the energy used to power incandescent lights, the power wattage required to light up an iFLUX light bulb to full glow can be as low as 8W,” Victor, the brand marketing lead reiterates. 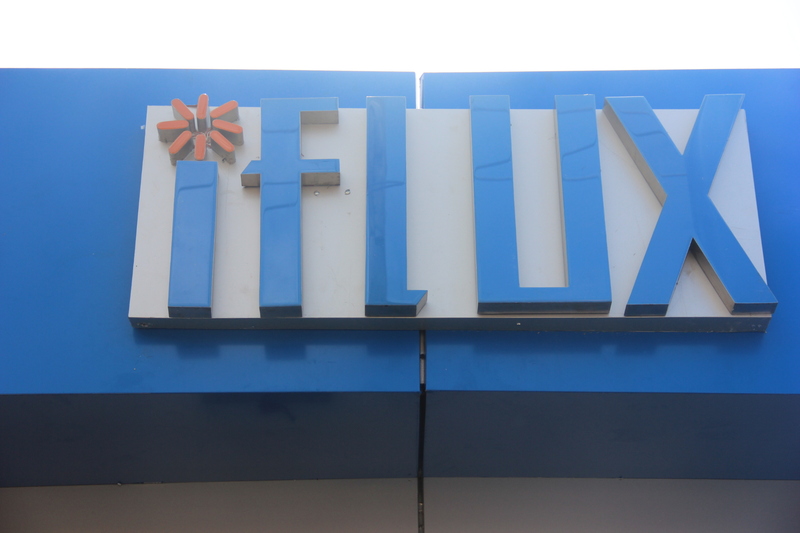 The multinational lighting brand iFLUX, also a subsidiary of TRANSSION Holdings as the TECNO and INFINIX brands, has leveraged the well-established network of CarlcareTM centres across the country to offer LED consumers a broad range of after-sales services of its products.